I know at some point, I'm going to fall behind. I figured I'd get started on book two right away. 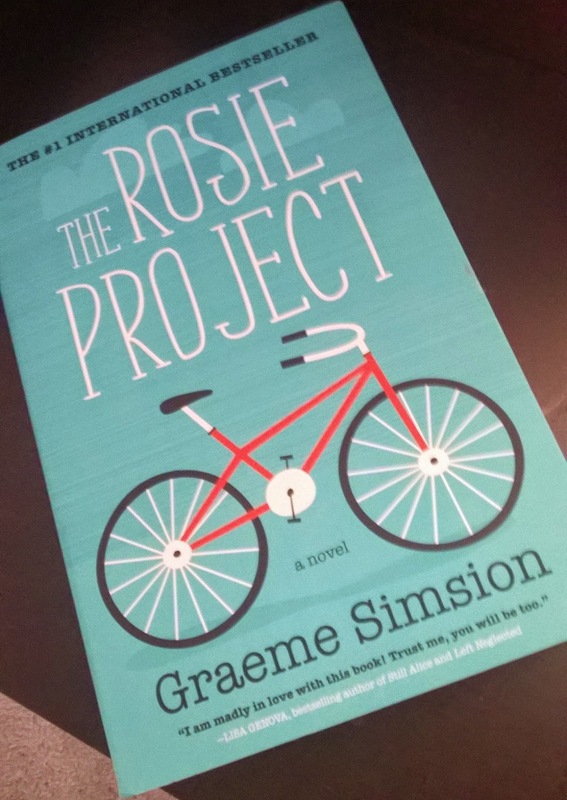 Up next is Graeme Simsion's The Rosie Project. I'll be continuing this series with The Rosie Effect for my next book.